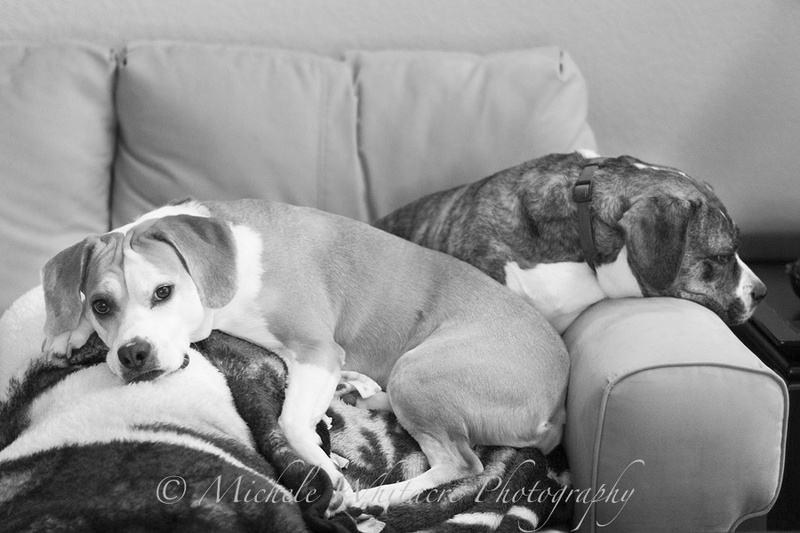 I caught Lexi and Zoe cuddled up together on a pile of blankets on the couch this morning. I think they've grown accustom to the warm Arizona temps and they don't know what to do with the morning chill that has settled in the past few weeks. I always love seeing pix of your dogs! Thanks for stopping by and commenting today.